In addition to sharing stories about infant loss, we feel it is equally important to spread awareness about resources to help grieving parents. One of the things that has helped me greatly in my healing is finding ways to support other grieving mothers. 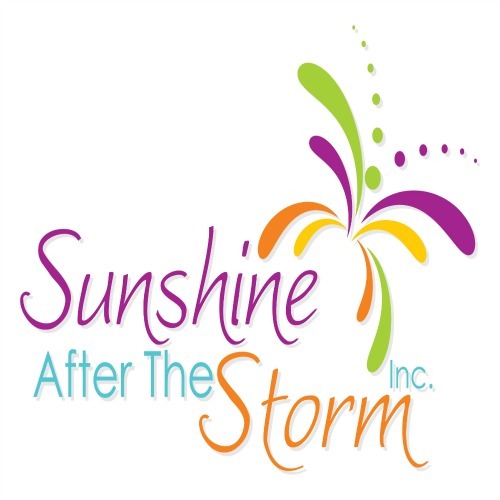 I am a part of the TTTS Support Group, Mommy to Mommy Outreach in Columbia, SC, and I support Teeny Tears, in addition to providing Sunshine After the Storm: A Survival Guide for the Grieving Mother. Last September I made my first donation of tiny Diapers to Teeny Tears. I knew the President/Founder of the organization (Megan) because she also lost one of her twins to Twin to Twin Transfusion Syndrome. We connected through support groups for that. When I heard about her project, I thought it was just amazing. At that time, they had donated just about 10,000 diapers. Now, Teeny Tears has donated over 66,000 diapers to hospitals! I decided that I wanted to participate. I found out that there was a need for diapers in a NICU in our state, and I set to work. This was quite an endeavor for me! (I was a novice at sewing!) But it brought so much healing to me, and it gives me great comfort to know that we will potentially help another family who suffered the way we did… by providing this simple token of our love. Thanks to the ladies at my church nursery who donated material for about 96 of the larger diapers. They also traced and cut out the material so that I can sew the diapers! My first batch was small, but I will continue to sew, sew, sew! I hope to get back to sewing them soon, and next time make a much larger donation. You can find stories about all of the people that have donated and who it was in memory of on the Teeny Tears website. You can read Kathryn’s story here. You will also find all the information you need to participate including patterns for the diapers, blankets, and hats. Find out more at Teeny Tears.